Sedr Ups on a funky piece. Sedr piece in an lost place. 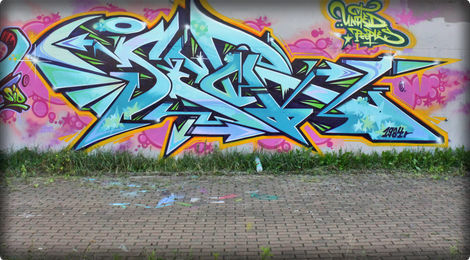 Sedr rockin a wall in Poland.